Sen. Kirsten Gillibrand, D-N.Y., listens to actress Connie Britton speak before taking the stage to deliver a speech at the kickoff of her presidential campaign, Sunday, March 24, 2019, near the Trump International Hotel and Tower in New York. Sen. Kirsten Gillibrand on Wednesday released her tax return for 2018, showing she paid $29,170 in federal taxes on an income of about $214,000. The New York Democrat became the first 2020 presidential candidate to disclose the latest tax filing. Her income included her $167,000 Senate salary, a $50,000 book payment and a $3,000 capital gains loss. 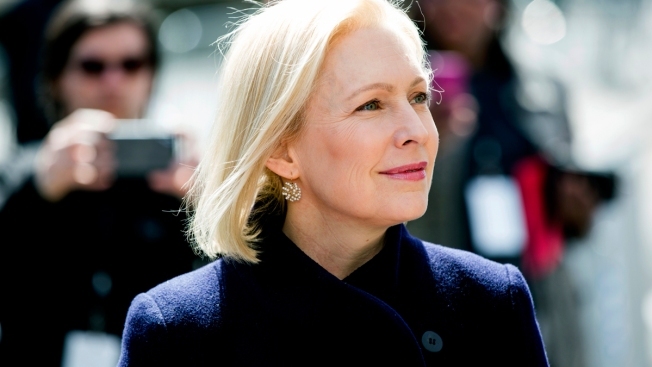 In a video released by her campaign the day she released her taxes, Gillibrand asked voters to "join me in calling on every presidential candidate to disclose their taxes." Massachusetts Sen. Elizabeth Warren has released 10 years of her tax returns but not her 2018 filing. Other Democratic candidates have yet to share as much tax information. Vermont Sen. Bernie Sanders last month pledged to "sooner than later" make public 10 years of his tax returns, though he has yet to do so. 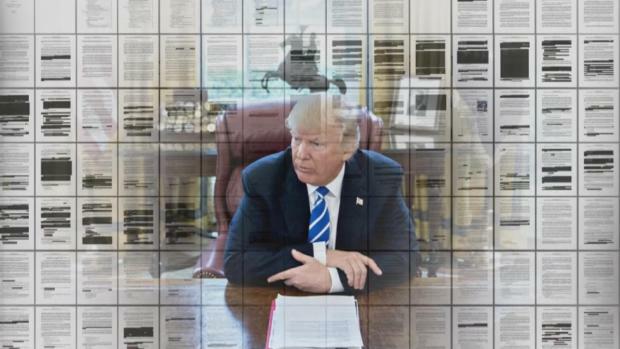 During his 2016 presidential bid, he released just one year of tax returns. Minnesota Sen. Amy Klobuchar's campaign also has indicated that she will release her tax returns, but it did not commit to a timeline. A spokeswoman for South Bend, Indiana, Mayor Pete Buttigieg, who is exploring a presidential bid, said he will release taxes when or if he formalizes his campaign. Associated Press writers Juana Summers in Washington and Sara Burnett in Chicago contributed to this report.